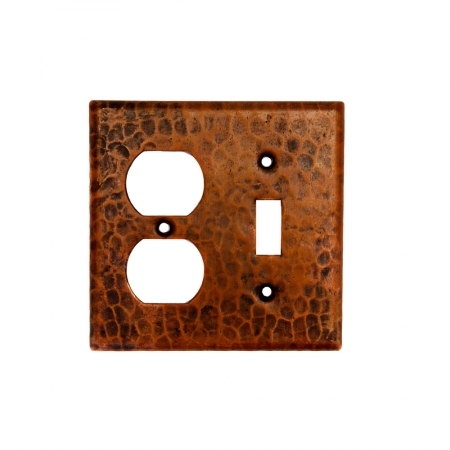 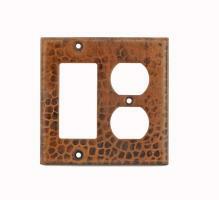 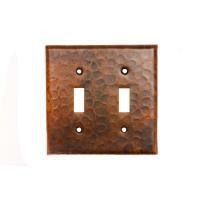 This switch plate is made of natural copper material that has an oil rubbed bronze finish that will look great with many different styles of dÈcor. 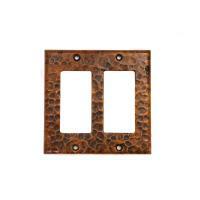 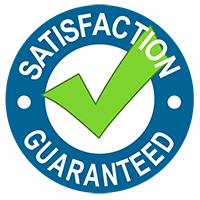 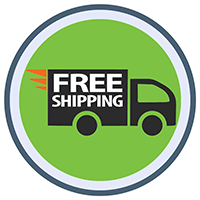 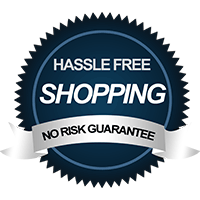 The single toggle and two hole outlet configuration is most common in bathrooms and kitchens. 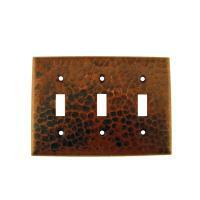 A hand hammered pattern adds a decorative touch to this useful piece.